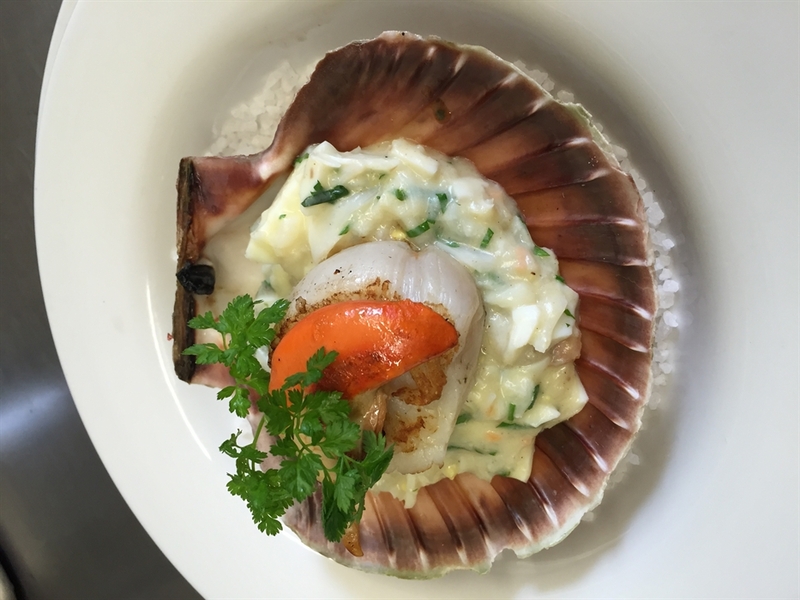 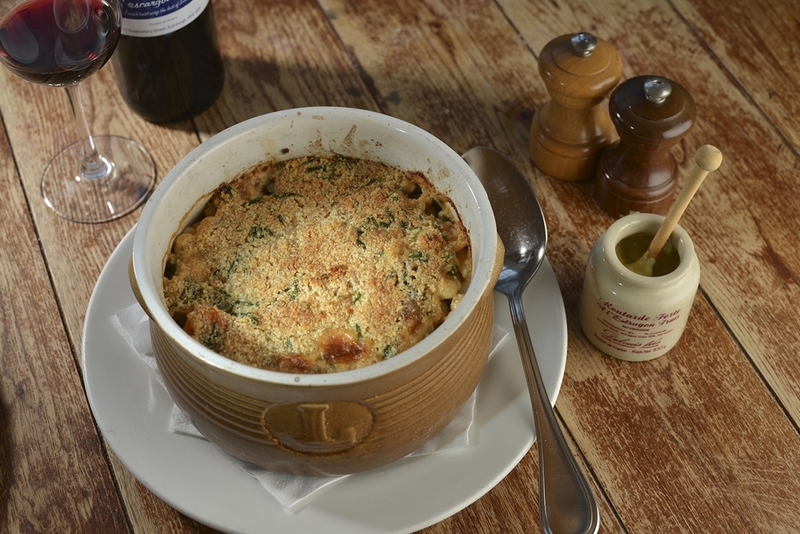 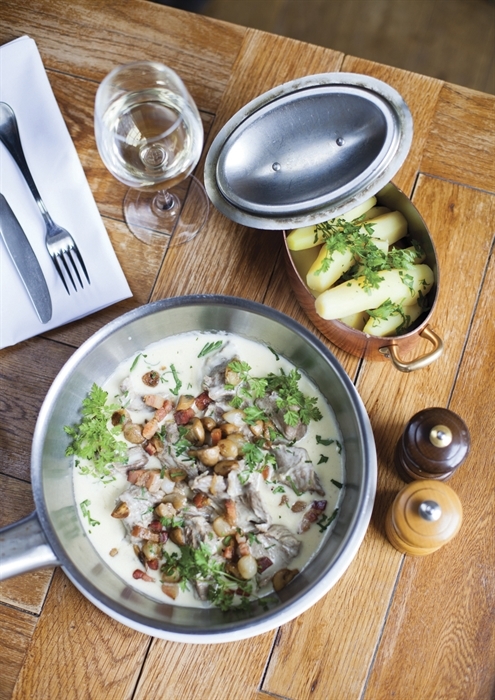 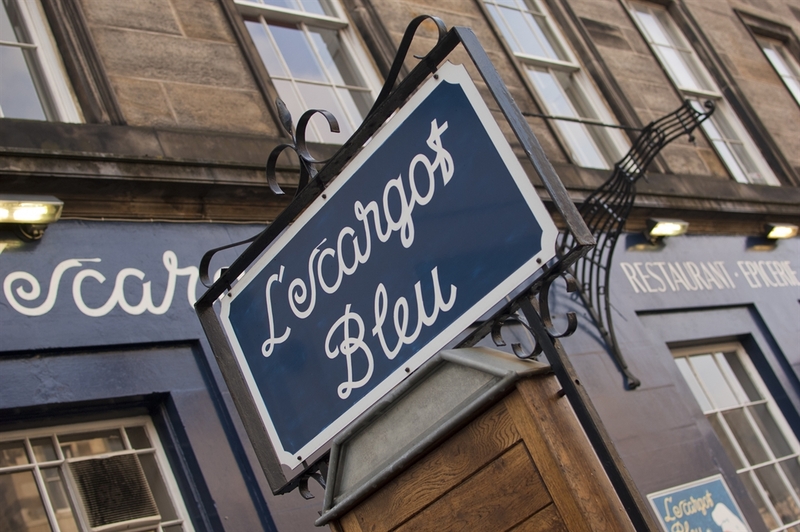 The ever-buzzing Broughton Street in Edinburgh has been home to L'escargot bleu since 2009. 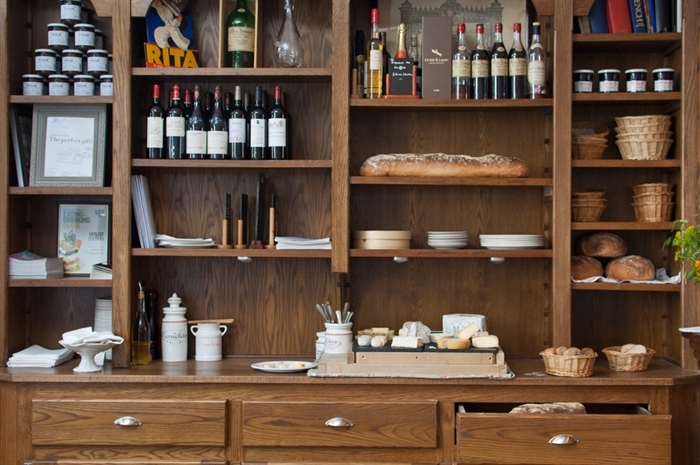 This French Bistro is the kind of place that compels you to burst into your dimly remembered and slightly embarrassing school French. 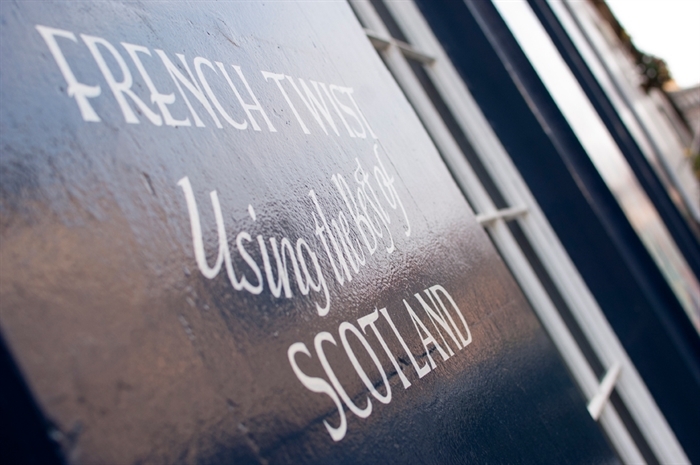 It’s just ... so French. 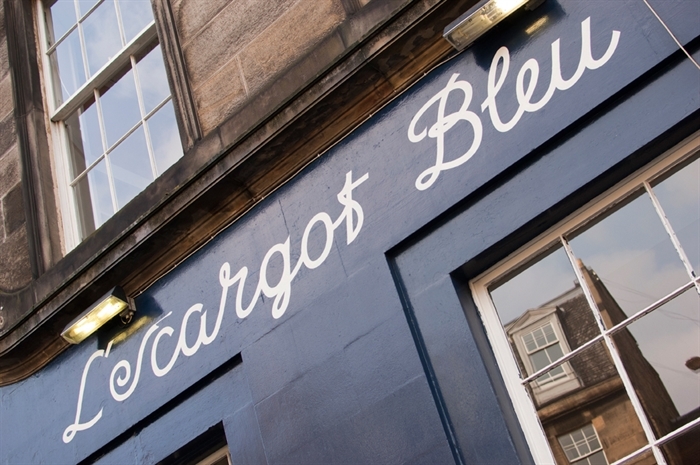 You'll walk into a lively French atmosphere with bounds of character and a friendly, happy face will greet you each and every time in our family business. 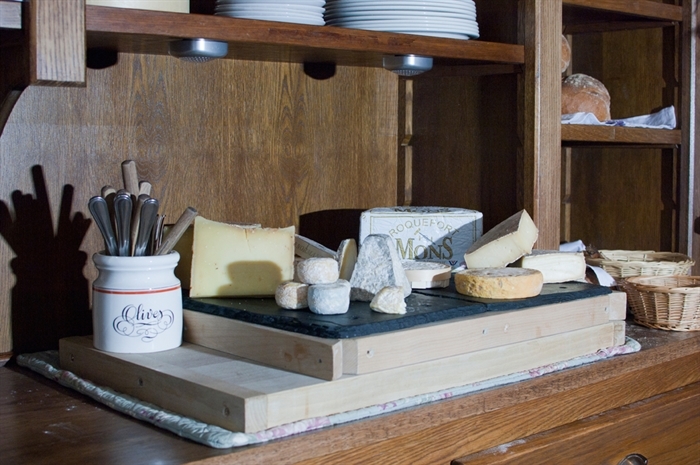 Whilst sipping a Ricard or a Kir by the windows and eating world-renowned French cheese, Herve Mons, you will instantly begin to soak up the traditionally French culture.